﻿If you wish you can combine your cruise with many exciting and fun land excursions. 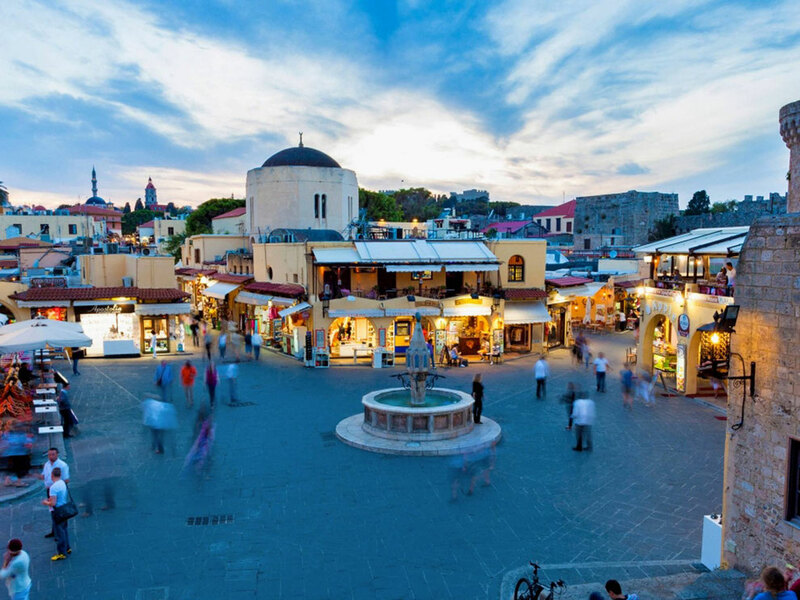 ‘Village tour’, ‘Turkish Bath tour’, ‘Turkish Night’, and ‘Marmaris Shopping and City tour’ are some of our excursions offered for guaranteed departure cabin charter cruise guests. 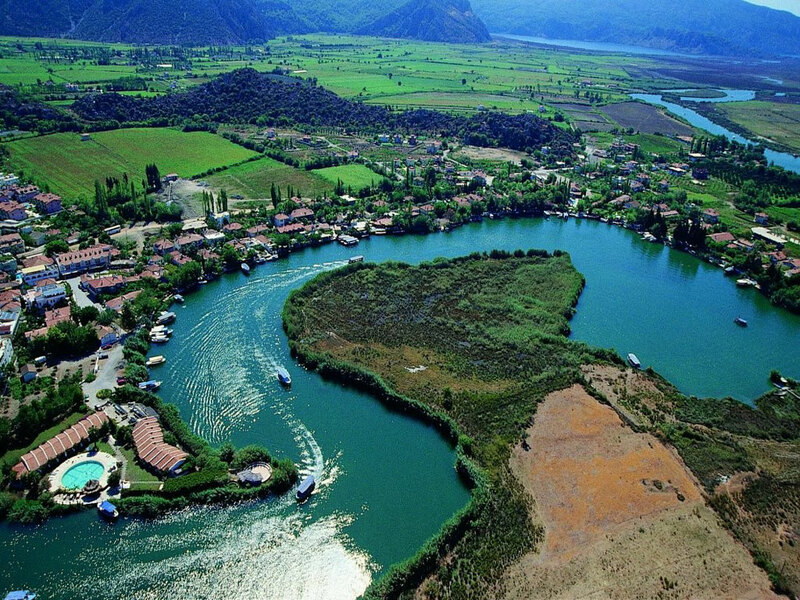 ﻿The Dalyan Delta, with a long, golden sandy beach at its mouth, is a nature conservation area, home to much wildlife and a refuge for sea turtles (Caretta Caretta). You will sail down the river short time to enjoy the mud bath and sulphur springs. Following the lunch explore the maze of channels by boat as you immerse yourself in this tranquil dream world. On the way, high on the cliff face, at a bend in the river, above the fascinating ancient harbour city of Counos, observe the 2000 years old magnificent Lycian tombs that carved in to the rock. Finally, you will have a relaxing afternoon, enjoying the sun on miles of unspoilt, on sandy turtle beach. 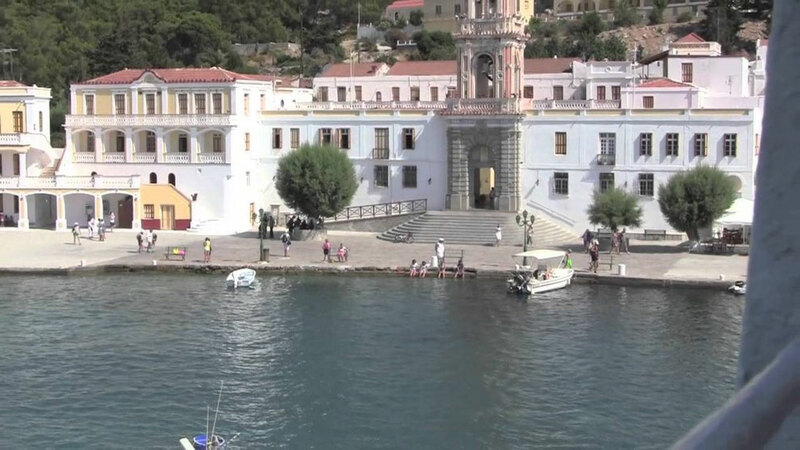 The monastery of Panormitis is situated in the name Saken bay. On its celebration (8th of November and Pentecost) people visit the monastery from all over the country. Food, wine and free residence is offered to the pilgrims. Some believe that an ancient temple existed, but this cannot be proven from archaeological findings or ancient sources. But, the existence of the Panormitis monastery in the 15th century is proven by a manuscript of 1460. The monastery has two museums. One of ecclesiastical art, rich in exhibits like pontifical, silver icons, Russian epitaphs and ecclesiastical utensils, ship models offerings brought to Panormitis from far away by the sea… and one of folk art with important objects of the folk culture of the island, relevant to fishing, agriculture and shepherding. 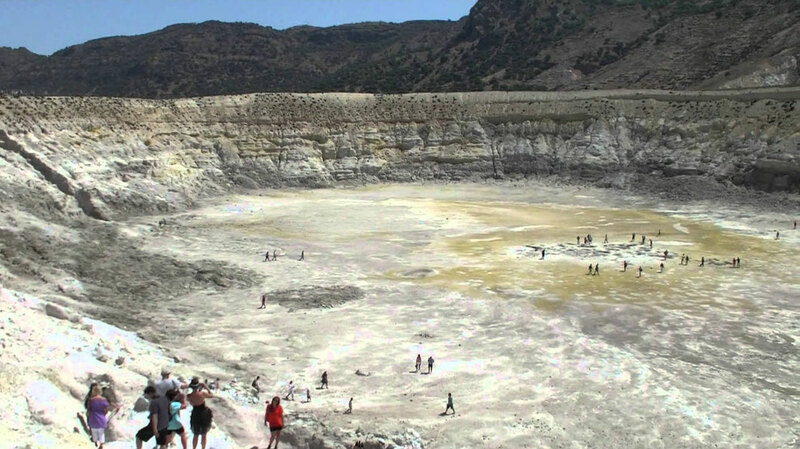 Olympos is a small place very much unlike the big touristic cities in Turkey. There aren't much to see like museums and huge buildings as it's mountains and beach.One thing that should be seen and definitely cannot be avoided is the underrated Olympos ruins. The ancient city is one of the 6 leading cities of the Lycian League, and was also conquered and included in the roman empire.The ruins of the ancient city is scattered inside the forest before you reach the beach. The are several sign posts along the path with brief info on what to see. 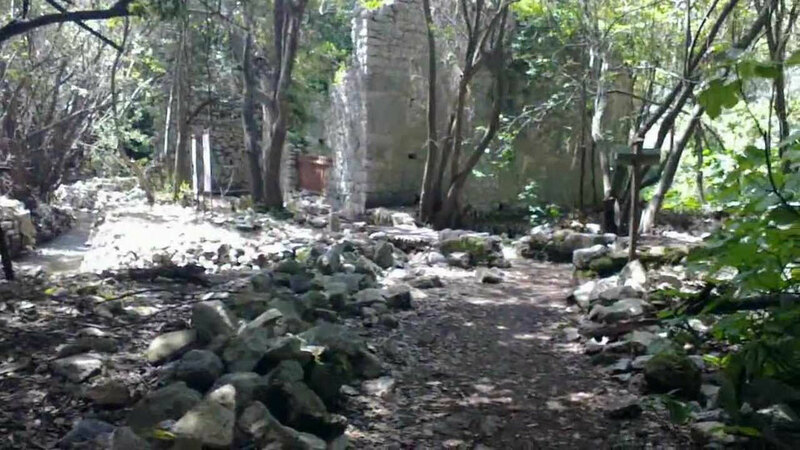 Unlike Ephesus which is carefully assembled and well labeled, the ruins at Olympos in my opinion is differently fascinating as most of the probably houses in ruins are in natural state with plants and trees growing on them, they're just scattered around inside the woods. There are several lycian tombs, pavements and water flowing around. There's an ancient bath house, churches, and so many marble slabs buried on the grounds. 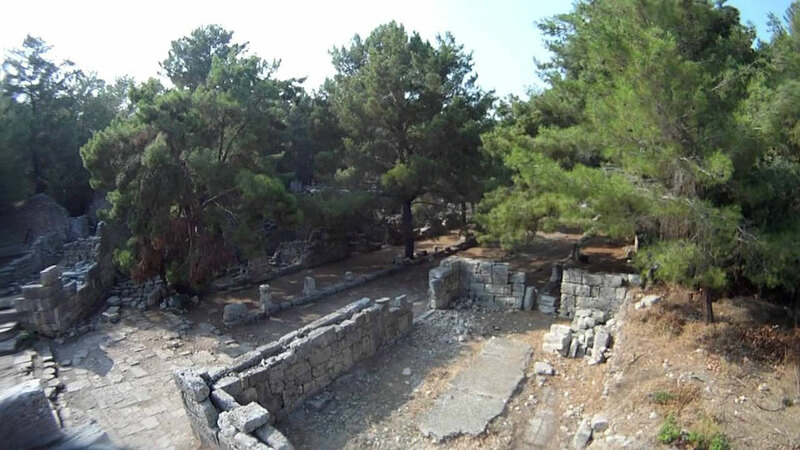 The ancient ruins of Phaselis is situated in one of the most picturesque corners of Turkey. 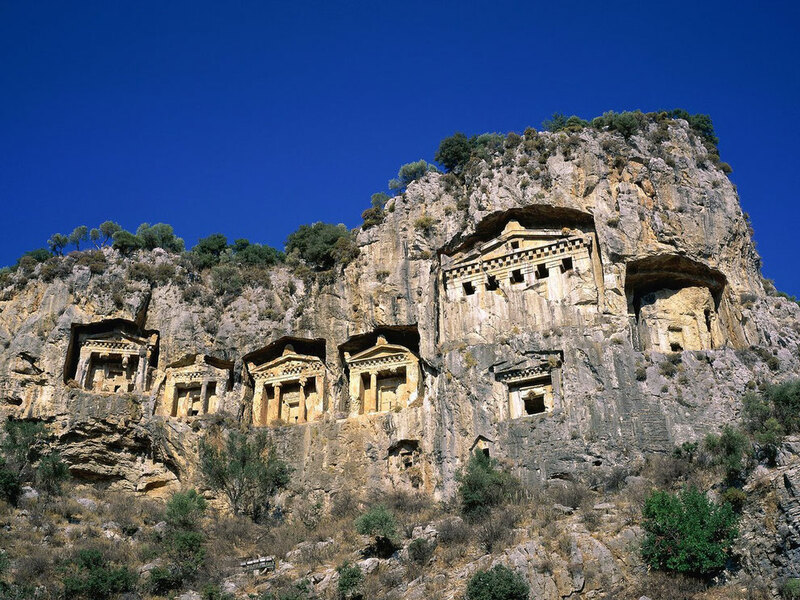 It lies on a promontory that extends into the Mediterranean sea and backed by Bey mountains. 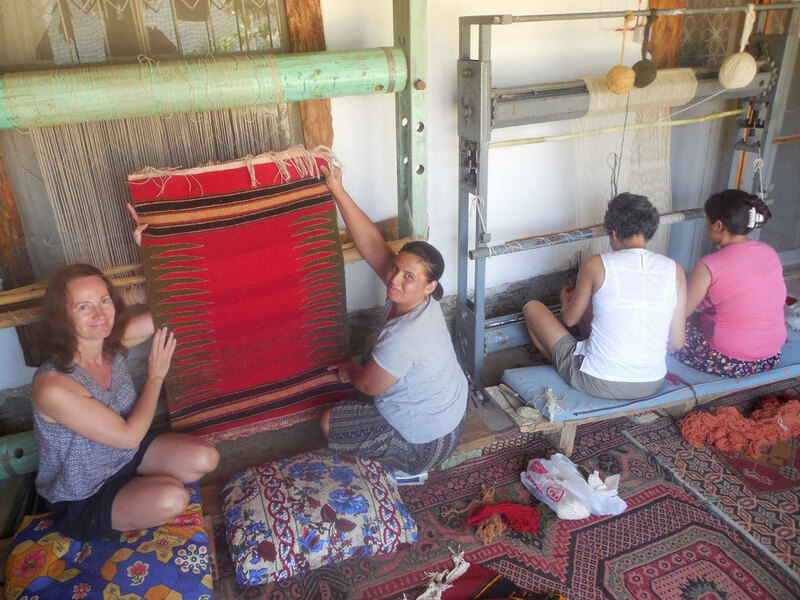 It is about 50 kilometers from Antalya and quite close to OlymposNational Park. According to various sources, Phaselis was founded in 690 BC by colonists who came from Rhodes. The legend tells us that the leader of the colonists, Lacius purchased the land on which they founded their city, from a shepherd and in return they paid some food and dried fish. This event and the generosity of the shepherd was later celebrated using the dried fish as a sacrificial offering. Saklıkent Gorge, located in the Mugla Province of Turkey is the largest canyon in Turkey and the second largest of Europe. The Canyon is 300 meters deep and 18 kilometers long the result of abrasion of the rocks by water flowing over them for thousands of years. Because the level of the river water rises during the winter months, visitors can only enter the gorge during the summer. Four kilometers of the canyon are walkable after April, when most of the snow in the Taurus Mountains has melted and passed through on its way to the Mediterranean Sea. Saklıkent means "hidden city" in Turkish. 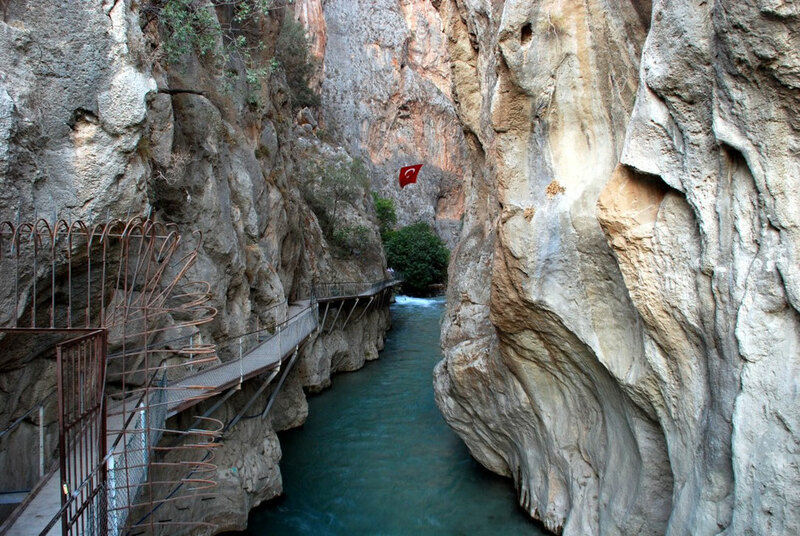 Saklıkent Gorge is open from the April 1 to September 30. Visitors need to dress appropriately because you will get wet and the water is very cold. It is important to bring appropriate shoes as you will be walking in shallow water or mud at times. If neccessary you can rent plastic shoes before heading upstream at the bar, but many people find them rather uncomfortable. It is also a good idea to bring a change of clothes along with you that you can change into afterwards.